Beijing, China—Song Yadong was so obsessed with Chinese martial arts that he convinced his mother to pack him up and send him off to learn at the feet of the famous kung fu masters of Shaolin. 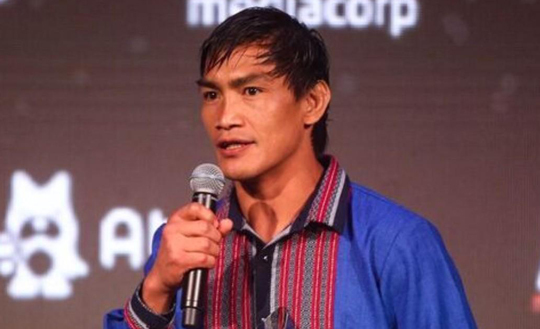 Former ONE Lightweight World Champion Eduard Folayang feels ready for whatever Amir Khan will bring to the table when they meet inside the ONE Championship cage. The 34-year-old Baguio City native is set to battle the Singaporean knockout artist for the vacant ONE Lightweight World Title in the co-main event of ONE: CONQUEST OF CHAMPIONS on Friday, 23 November at the Mall of Asia Arena in Manila, Philippines. 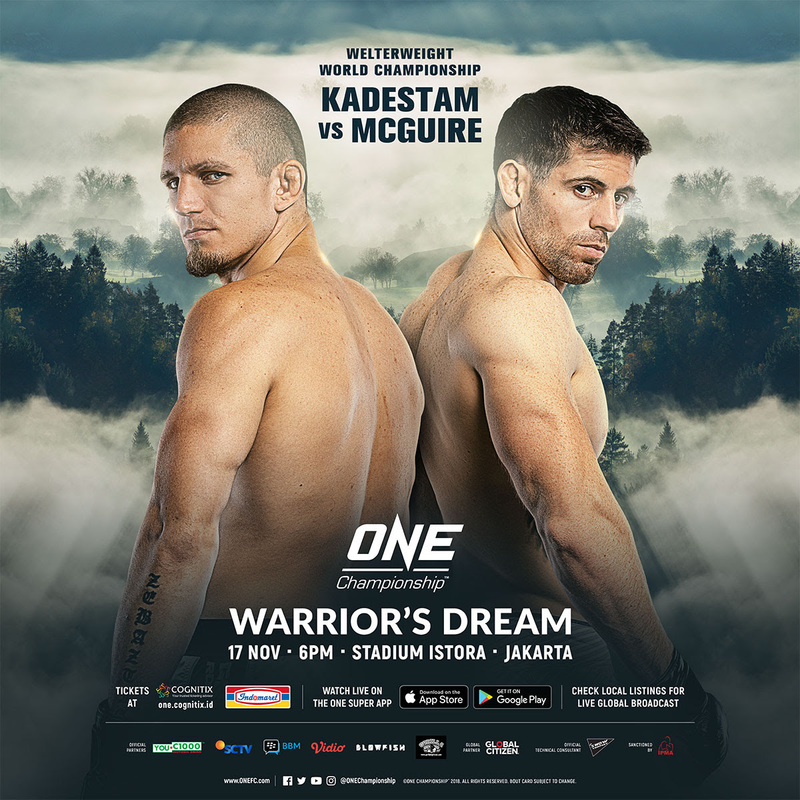 The largest global sports media property in Asian history, ONE Championship™ (ONE), has just announced the main event of ONE: WARRIOR’S DREAM, set for Saturday, 17 November at the Stadium Istora in Jakarta. Once again, the world’s largest martial arts organization will showcase the absolute best in local and international martial arts talent. In the main event, Zebaztian “The Bandit” Kadestam of Sweden takes on Tyler McGuire of the United States for the vacant ONE Welterweight World Championship. In addition, a series of compelling matchups are scheduled to take place. 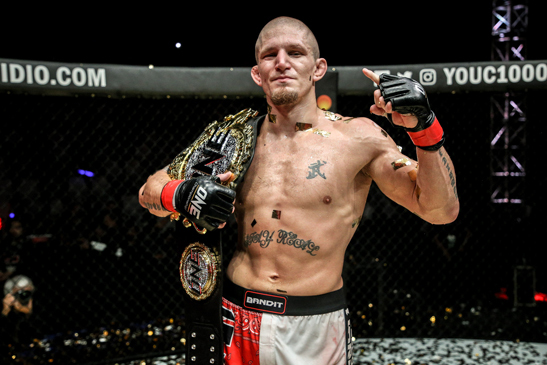 Jakarta -- The largest global sports media property in Asian history, ONE Championship, electrified the Stadium Istora with another evening of world-class martial arts action when Zebaztian Kadestam was crowned the new ONE Welterweight World Champion after knocking out opponent Tyler McGuire at the ONE: Warrior's Dream here. 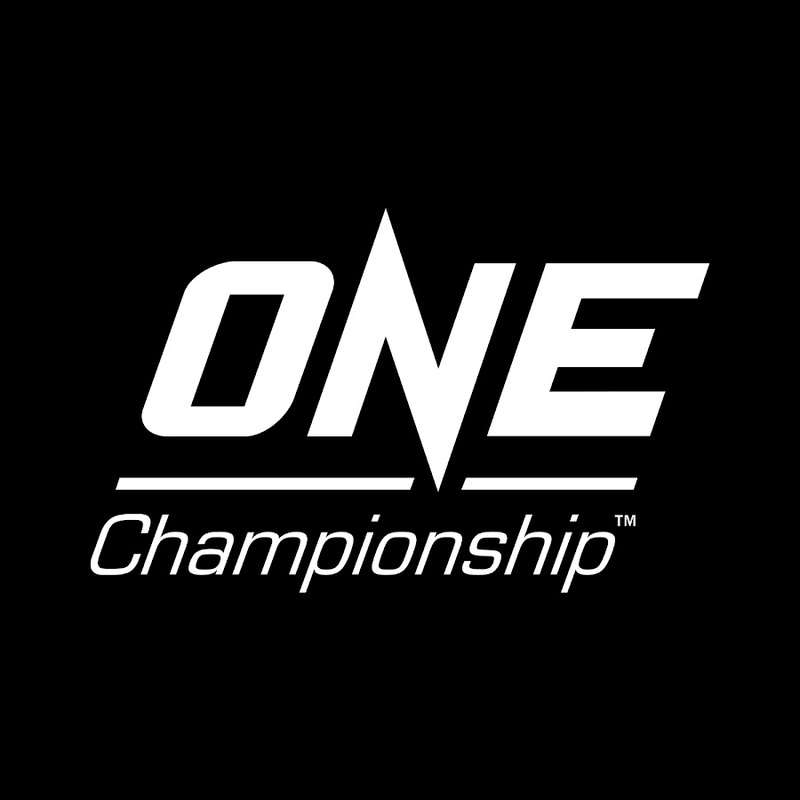 The largest global sports media property in Asian history, ONE Championship™ (ONE), recently held the official ONE: HEART OF THE LION Worldwide Conference Call last Thursday, 18 October. Members of the media from all across the globe took part in the conference call, with ONE Championship Vice President of PR & Communications Loren Mack moderating. 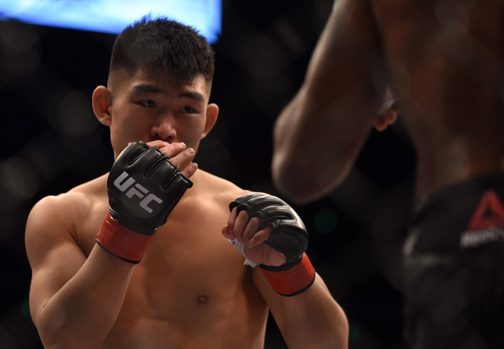 The longest reining king in ONE Championship history is no longer at the top. 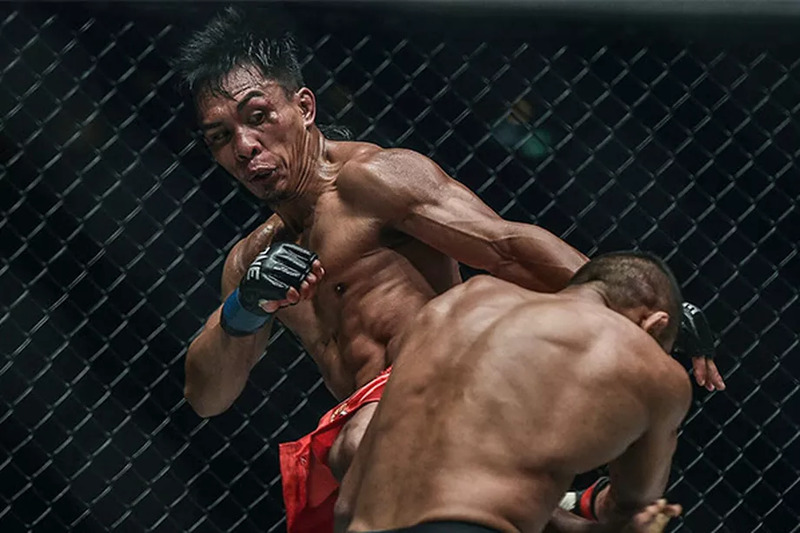 Bibiano Fernandes met interim bantamweight Kevin Belingon in a bantamweight title unification bout in the main event of Friday’s ONE: Heart of the Lion at the Singapore Indoor Stadium in Singapore, and both fighters put on a thrilling five-round contest. 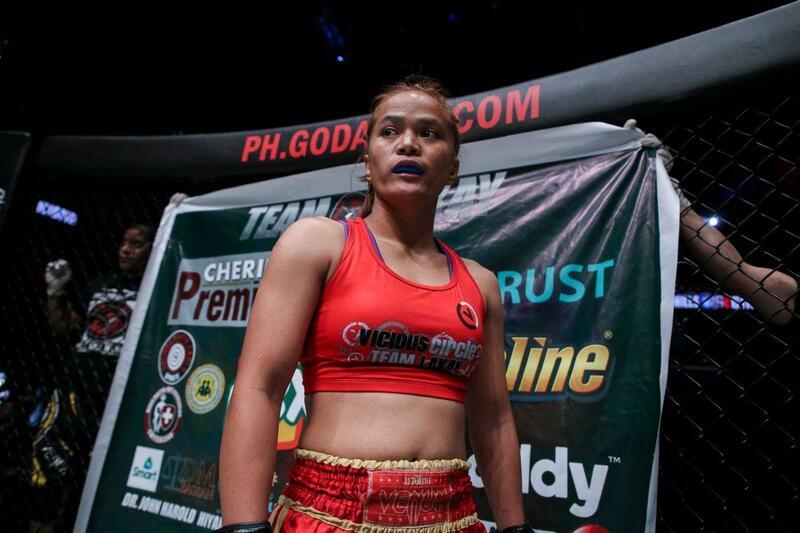 Team Lakay standout Gina “Conviction” Iniong is arguably the most popular female atomweight competitor in the field of women’s mixed martial arts in the Philippines. However, she lost some luster after bowing to two of the three former world title contenders that she faced on the ONE Championship stage. The largest global sports media property in Asian history, ONE Championship™ (ONE), has officially launched ONE eSports, Asia’s largest global eSports Championship Series. September 2018 – Jakarta, Indonesia: The largest global sports media property in Asian history, ONE Championship™ (ONE), recently held a Media Open Workout on September 20 at the Jakarta Muaythai & MMA Gym in Jakarta. Reigning ONE Strawweight World Champion Yoshitaka “Nobita” Naito of Japan faced off with challenger Joshua “The Passion” Pacio of the Philippines for the first time ahead of their epic rematch scheduled for the main event of ONE: CONQUEST OF HEROES this Saturday, 22 September at the Jakarta Convention Center.